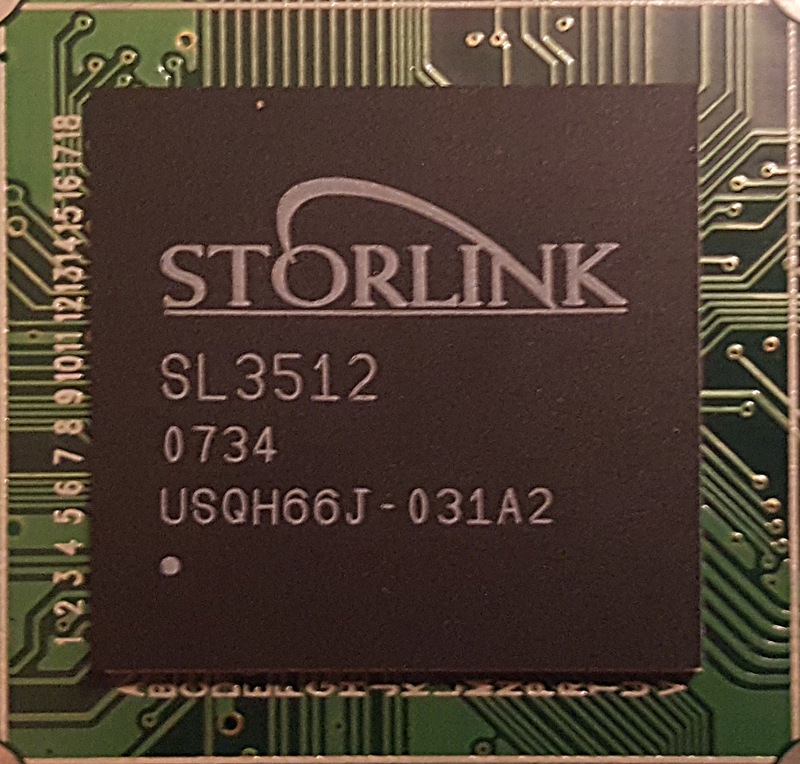 The SoC from Cortina Systems known by the project name Gemini was concieved by Storlink Semiconductor in the early 2000s, apparently with heavy consultation from Faraday Technology. The company changed their name into Storm Semiconductor, and then Cortina acquired Storm Semiconductor in 2008. It seems to have been evolved from an even earlier SoC named SL2312. Lepus seems to be a code name for Gemini. SL3512/CS3512 code name Bulverde and 18x18 pins out. SL3516/CS3516 code name Lepus (I think) - this has one additional on-chip peripheral compared to SL3512/CS3512: CIR (consumer infrared), and has 20x20 pins out. SL3518/CS3518 a dual-core CPU in the same family. I don't know if SL3518/CS3518 was ever produced. 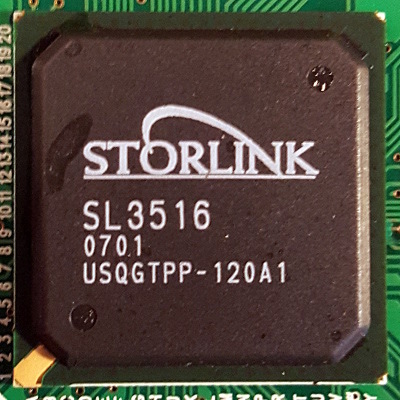 This SoC has an ARMv4 ISA and is based on the Faraday FA526 third-party ARM IP core. It can sometimes be hard to find the right tools and no major distributions support the ARMv4 ISA. 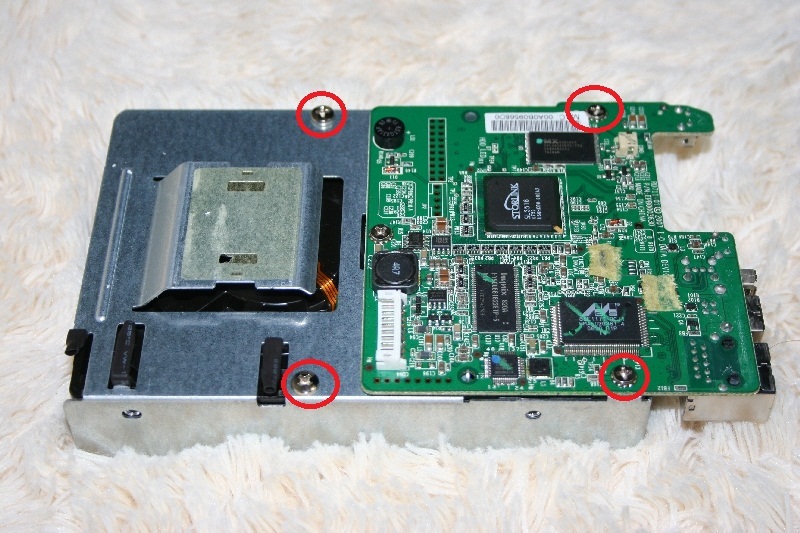 The typical userspace is built using OpenWrt or OpenEmebedded. I am trying to collect vendor tree code at GitHub. Please contribute if you have newer GPL sources than what I have. The code seems to have been partly written by MontaVista under consultant contract to Storlink. The procedure is likely similar on all the Gemini platforms, but I'm using the ITian SquareOne Smart Storage Server, which apparently doesn't have any upstream support whatsoever as of writing. 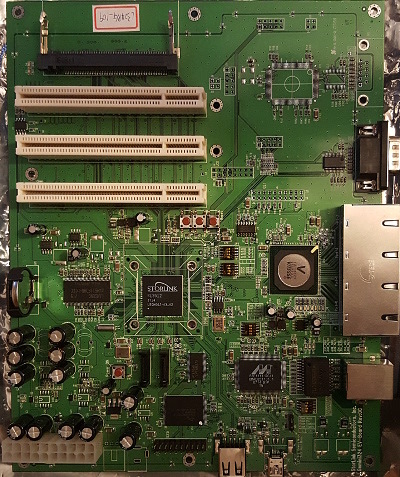 I got this unit from Florian at OpenWRT to have a Gemini (ARM FA526 based) SoC hacking target. 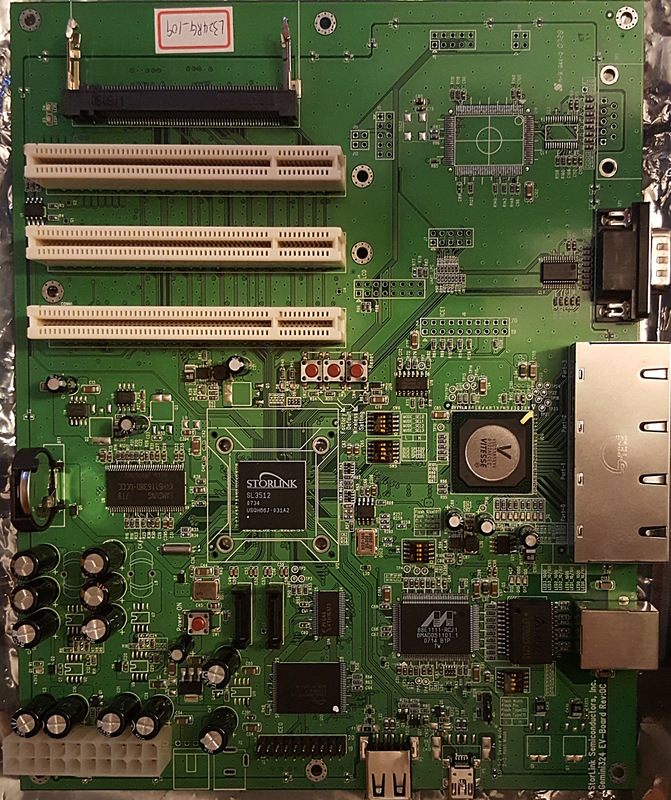 It turns out that many of the components inside the Gemini machines are actually off-the-shelf IP blocks from Faraday Technology, an SoC design firm in Taiwan, that has been around since the 1990ies. All Geminis are pretty similar with regards to serial ports etc. See my pages for the D-Link DNS-313, D-Link DIR-685 and ITian SquareOne for examples of how I attached UART and accessed the Internals. Most systems are 19200 bps by default but some are occasionally at 115200 bps. I am working on a set of patches incorporating builds for all platforms with upstream kernel support, all necessary patches have been merged upstream to OpenWRT, I am working at refining them for the different routers. This mostly details how to get an upstream bleeding-edge kernel compiled and booting on the Gemini devices. See obtaining an ARMv4 Toolchain for getting a proper ARMv4 Toolchain if you want to build userspace. The toolchain from OpenWRT should work just fine too, I just haven't tried it. For kernel compiles I just use the latest Linaro ARM toolchain. The initramfs config option to boot from a RAM resident busybox will take precedece, so if you want to use OpenWRT as rootfs you need to disable that in the kernel build. 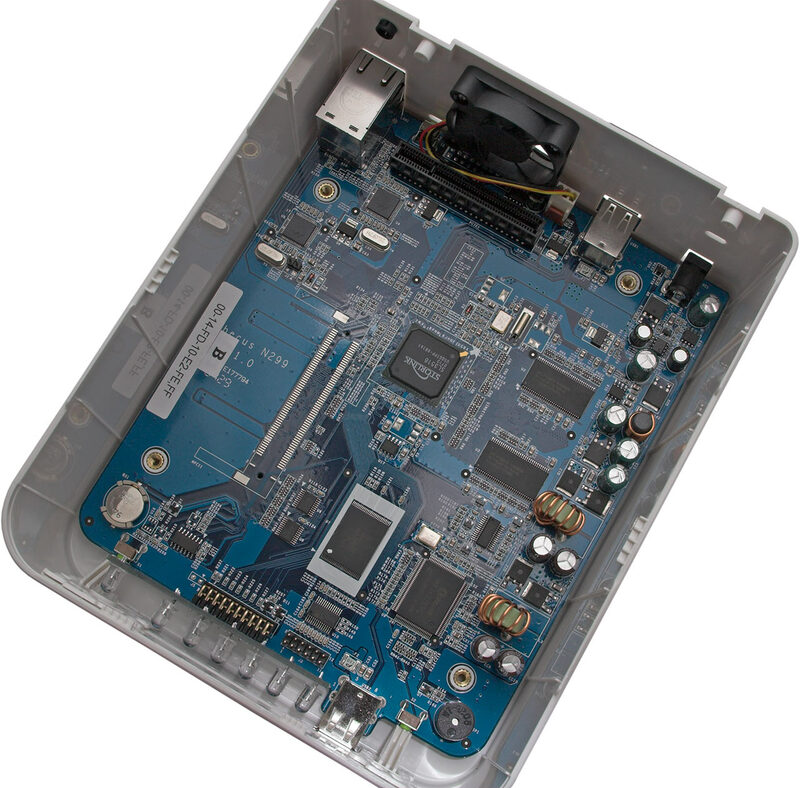 Upstream an LCD driver if a target using it can be found. Upstream a I2S/SSP sound driver if a target using it can be found (vendor driver in drivers/char/gemini_i2s.c and drivers/telephony/gemini_ssp.c, apparently mixed in with its telephony usecase). Kick the SL3518 second CPU into action if a target using it can be found. Building SnapGear - there is a full v2.6.15 SL3516 patched kernel!